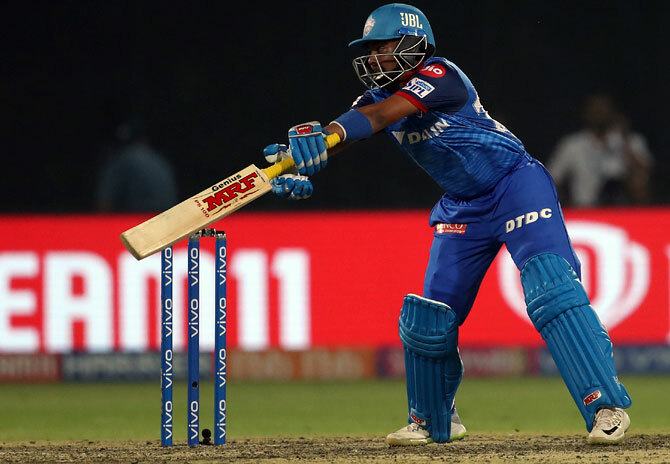 Prithvi Shaw's phenomenal talent has been much talked-about and the latest to join the bandwagon is none other than Brian Lara, who has found shades of 'Virender Sehwag' in the Mumbai youngster's batting style. Just like Sehwag, Prithvi is also a fierce cutter of the ball and his short-arm pull at times is a carbon copy of the former India opener. One of the greatest batsman to have ever graced the game, Lara is all praise for young Shaw's approach. "I see more of Virender Sehwag in Prithvi Shaw's style of batting and think his maturity is amazing," Lara said on Monday. He is only 19 but with two seasons of IPL, he is already a 'senior player', reckons the West Indian batting legend. "I think he has been in the IPL for a couple of years and is a senior player already. A lot is expected of him, he is in a big man's game now and has got to do what is necessary."